Obsession Salon & Spa is synonymous with luxury; offering the ultimate holistic experience in sublime treatments and luxurious hair and beauty services across two salon/spa locations in Lichfield and Branston. Through consultation and expert solutions, clients receive first class service tailored to meet their every hair and beauty need. 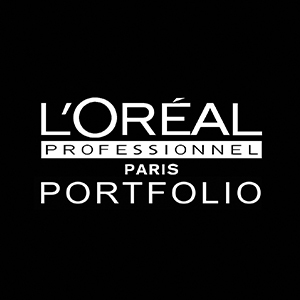 As a Top 50 L'Oréal Salon, the expert team deliver the latest in innovative, artistic and creative hair services. Beauty treatments and spa are underpinned by scientifically advanced professional spa products offered through the internationally renowned Decléor brand. Obsession Salon & Spa aim to be the only choice for its clients and to guarantee everyone leaves feeling happy and renewed!